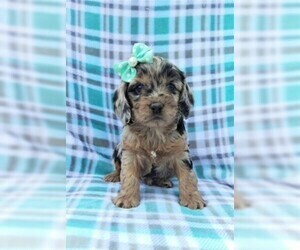 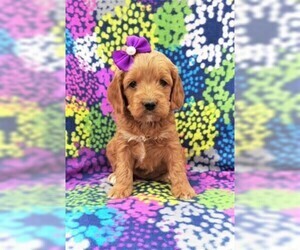 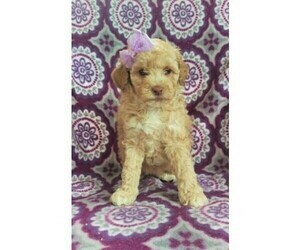 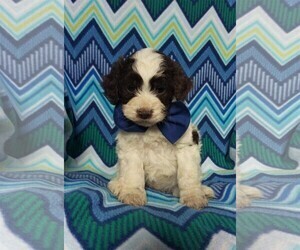 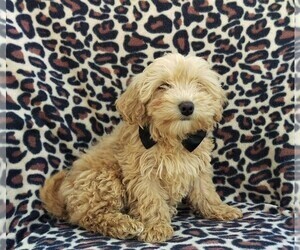 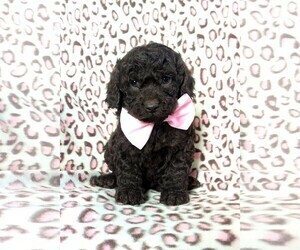 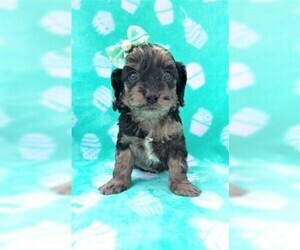 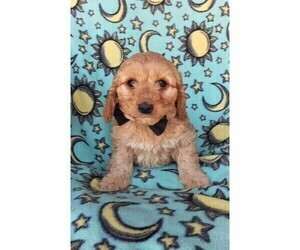 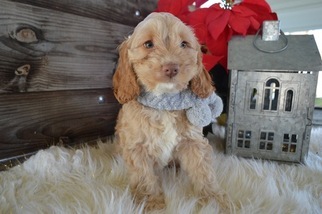 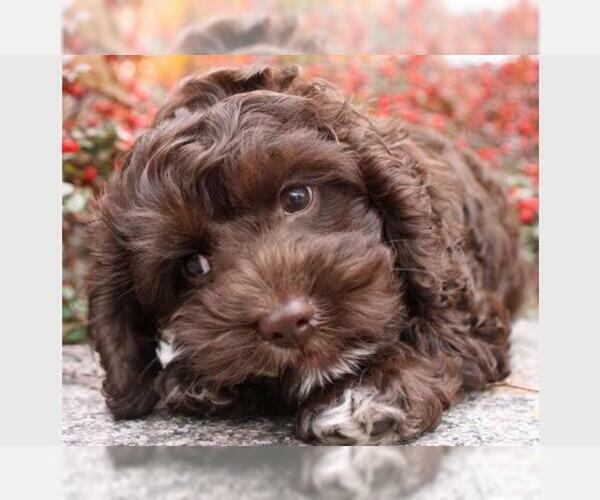 Samantha is an adorable Cockapoo puppy with a lovely personality. 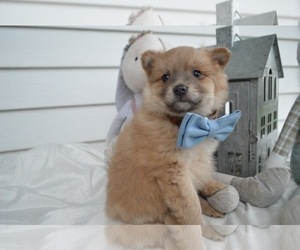 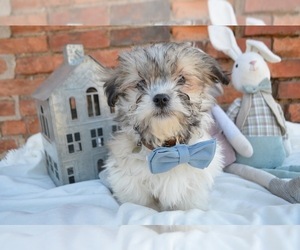 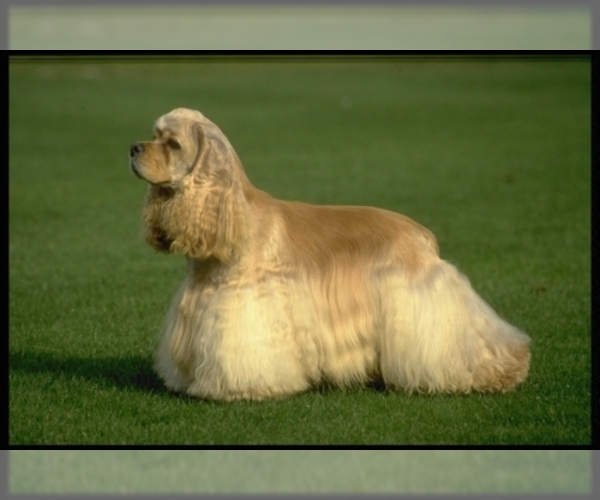 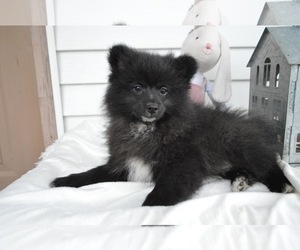 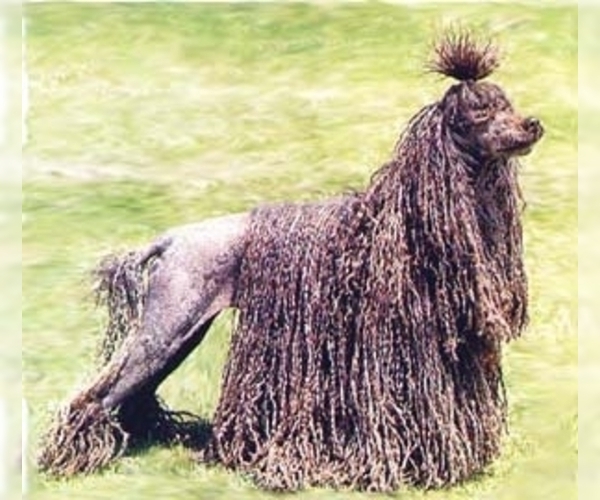 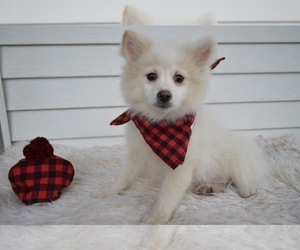 This soft coated cutie is vet checked, up to date on shots and wormer, plus comes with a one year genetic health guarantee provided by the breeder. 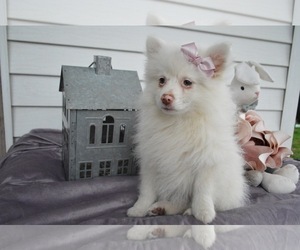 Samantha is great with children and is sure to be the perfect addition to any family. 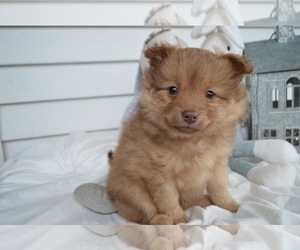 To learn more about this friendly little gal, please contact Mary today!